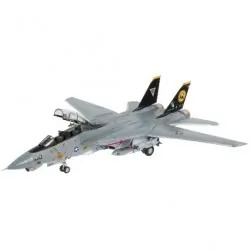 The Tomcat has long been one of the legendary combat aircraft of the US Navy and is one of the latest carrier-borne weapons platforms. 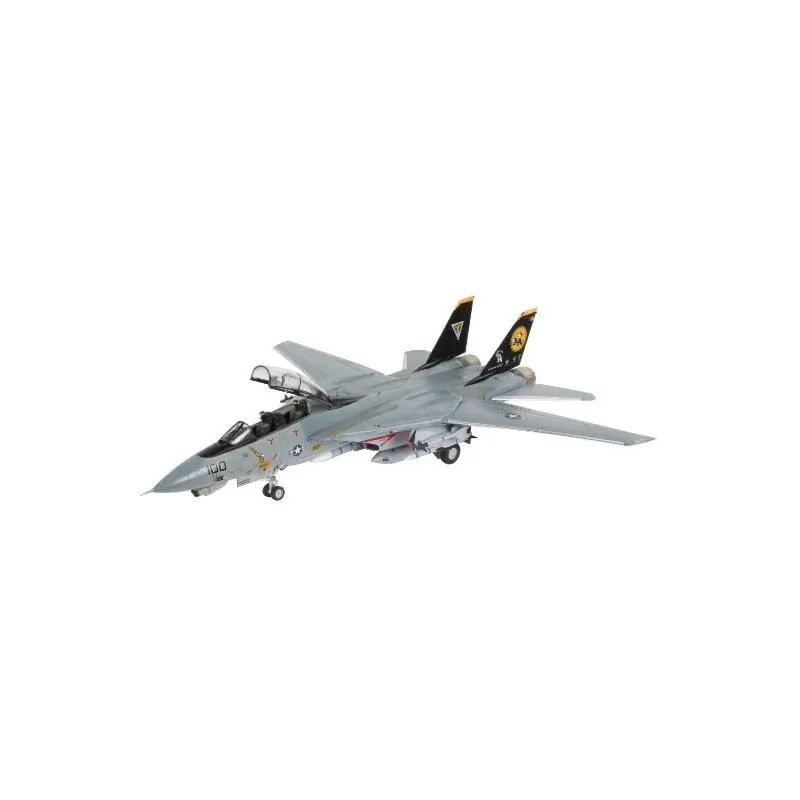 Production of the F-14D began in March 1990 and included upgraded electronics, a new on-board radar system and modifications to the avionics. This most powerful version of the F-14 is capable of carrying extensive external loads, such as the AIM-54 Phoenix and AIM-120 AMRAAM. Top speed Mach 2.34.